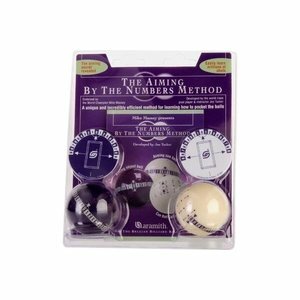 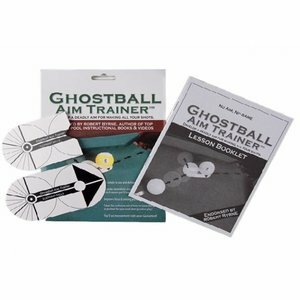 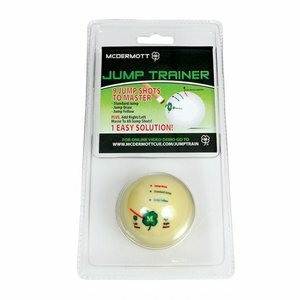 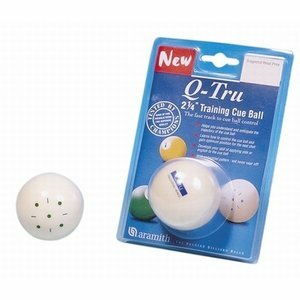 With us you can choose from a large assortment of billiard training balls. 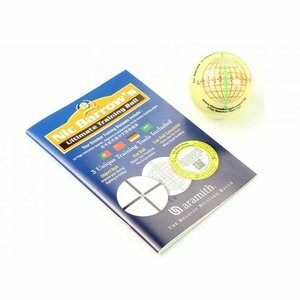 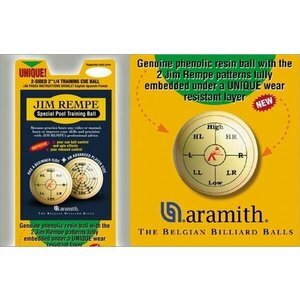 The best quality billiard balls are from the brand Aramith. 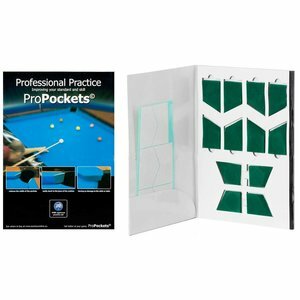 You can also come to us for all billiard cue accessories.